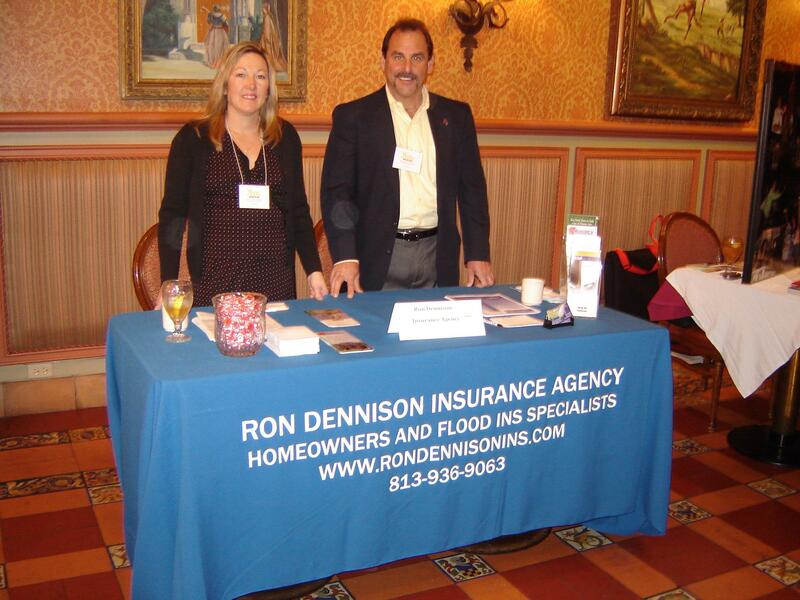 Ron Dennison insurance agency is an independent insurance agency located in Tampa Florida that was started in February of 2005. The company specializes in writing Homeowners, Flood and Life insurance in the entire state of Florida. They are a member of The Professional Insurance Agents of Florida Inc, Network Professionals Inc., and The Ybor City Chamber Of Commerce. The principle agent, Ron Dennison, LUTCF, has over 25 yrs of insurance and finance experience. Having been previously employed by Prudential Financial, and NationsBank Ron has built a reputation for providing quality products with excellent customer service The company writes for a number of different carriers depending on the product the customer desires.